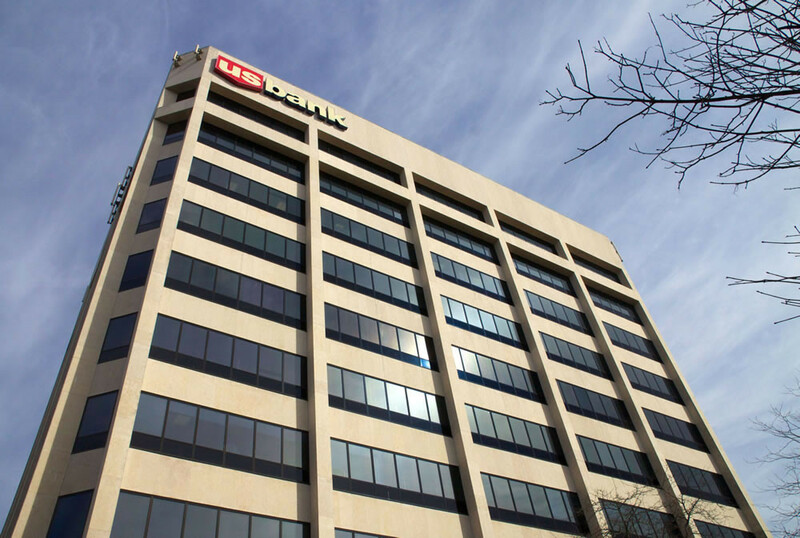 Biesanz Stone provided more than 37,000-square-feet of Natural Stone Panels with Biesanz MDL for the downtown US Bank offices in La Crosse, WI. 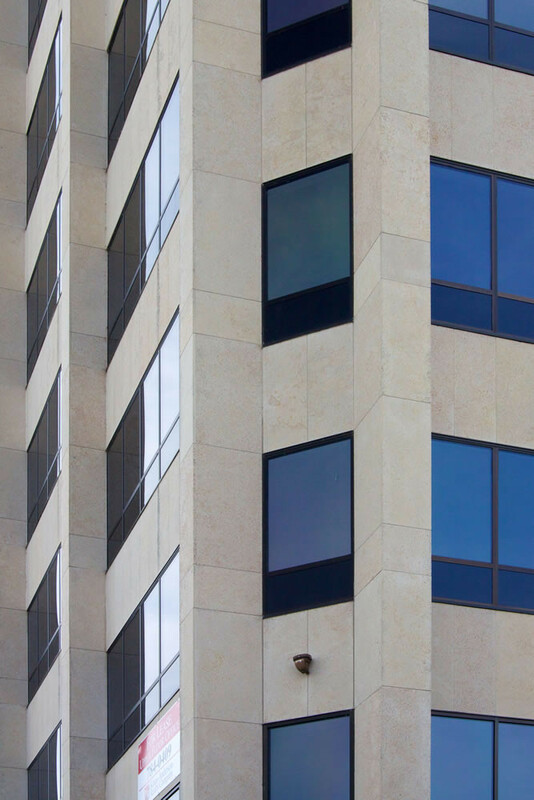 Chosen to compliment the buildings’ design, Natural Stone Panels also provided the project managers with faster installation time than standard handset or precast products. 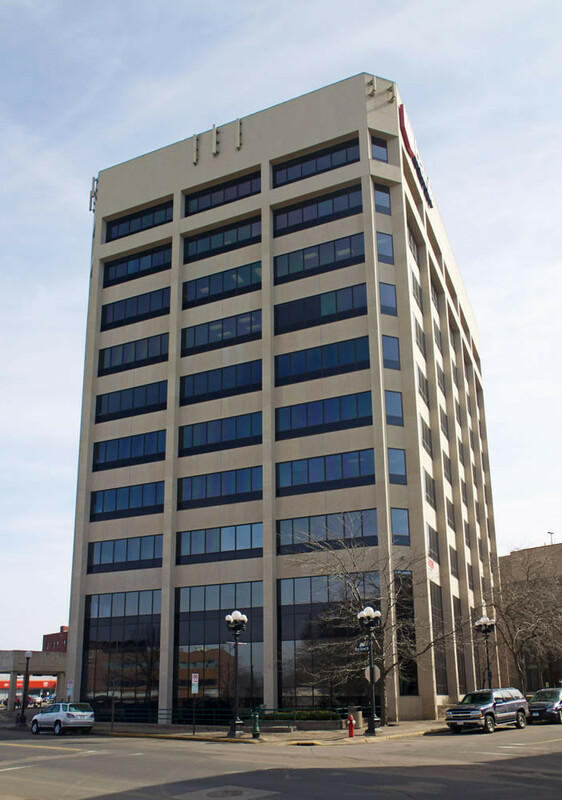 Biesanz also created Natural Stone Panel enclosures around the building to replicate the look of pillars.